Yesterday I shared an update with you for my Pinterest Resolutions. What are Pinterest Resolutions? Every 4 months, I choose ten pins from my various boards that I actually want to do, and once I have created them I can delete them from my boards. 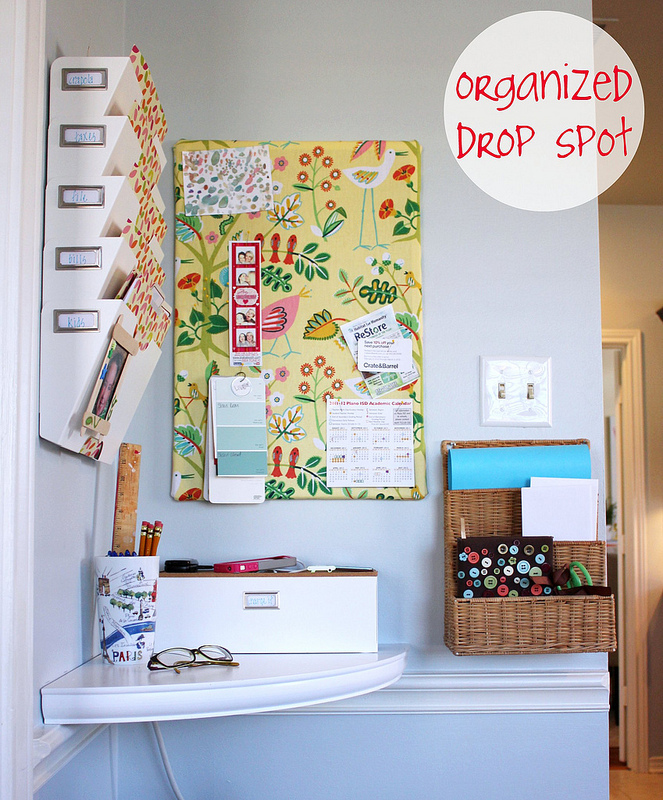 This helps keep my Pinterest boards focused, and also gets me motivated to create all of the cool things I save. First up for this quarter, I want to complete my family's command centre. I always have piles of paperwork and clutter sitting on my bench, and I need to get it organised and tidy as I am constantly losing things. I know my boys will have heaps of fun making their own Jellyfish in a Bottle! 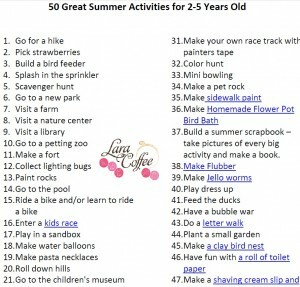 It is Summer here currently, and so I want to check off everything on this last with my boys. Click here to download your own full resolution copy. 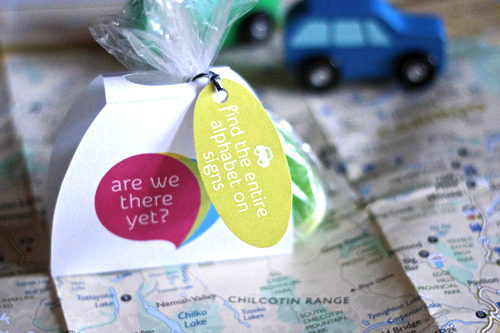 Since it is summer holidays here, we also plan to do a road trip and this food pack idea will work well with my six year old, who likes to play games and eat on car journeys. 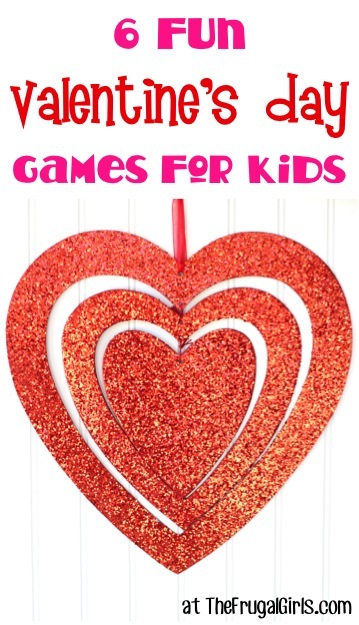 Valentines Day is coming up soon, and I would love to play some fun family games- the Heart Basketball especially sounds like something my boys would really enjoy! Nothing like a bit of healthy family competition. 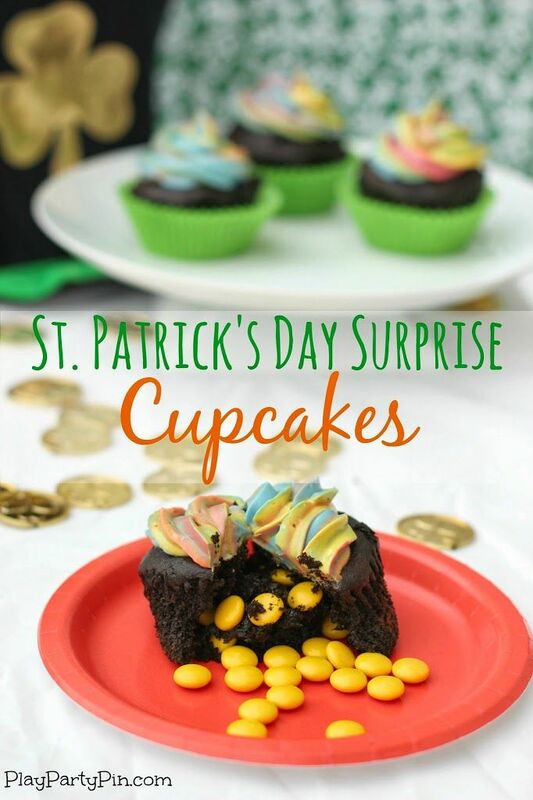 Another holiday coming up is St Patrick's Day, and I can't wait to make these cute cupcakes with my son's class as part of their Discovery sessions. 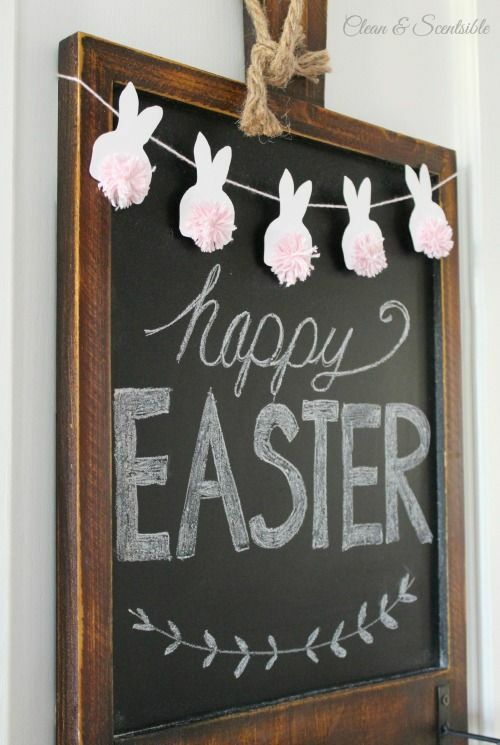 There is also Easter, and isn't this Easter Bunny garland adorable? I am going back to a previous resolution that didn't happen as I still want to document our family's story, and this checklist is definitely the way to go! 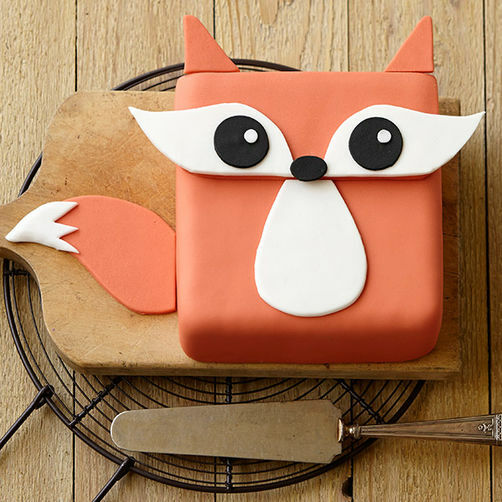 My sister is having her baby shower in April, and she loves this adorable fox cake, so I plan to make this for her along with a Woodland theme. 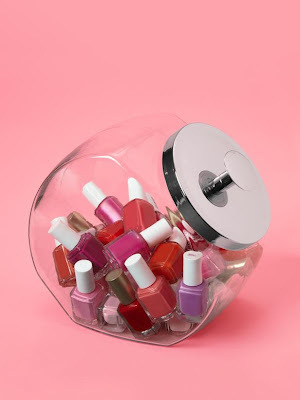 Lastly, I love this idea for nail polish storage and plan to make my own version of a holder like it. There you have it, my ten Pinterest Resolutions for the first four months of the year! I am confident that I can get these done by working with holidays and events that are in my calendar.